Updated 03/12/17: This article has been updated to reflect the election’s official results. 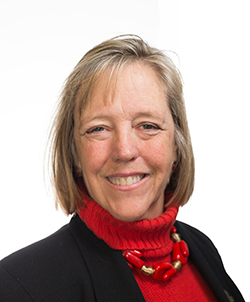 Kate Harrison has won the District 4 council seat in the Berkeley City Council special election with about 62 percent of the vote, according to official results from the Alameda County Registrar of Voters released Friday. During her campaign, Harrison’s platform primarily emphasized addressing the city’s affordable housing crisis. Harrison has suggested the development of more transit-centered housing and wants to streamline permitting processes for developments with at least 50 percent affordable units. The mail-only District 4 election was arranged after former District 4 City Council member Jesse Arreguín was elected mayor in November. Mail-in voting began Feb. 6. As a public sector consultant for the past 16 years, she has worked in eight states and 14 countries working to improve legal systems. In Berkeley, she has served on the city’s Parks and Waterfront Commission and the Housing Advisory Commission. 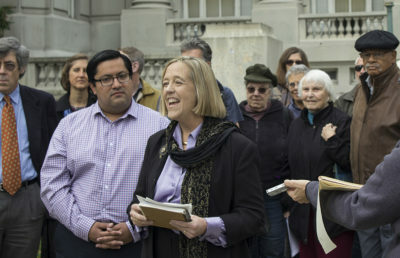 Along with Arreguín, other well-established political figures and organizations endorsed Harrison, including California State Assemblymember Tony Thurmond, the Alameda County Democratic Party, the Sierra Club and the Alameda County Labor Council. With about $30,000 in campaign contributions, Harrison received nearly triple the amount of donations as her opponent Ben Gould. 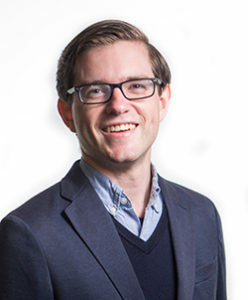 Gould, a campus graduate student, received about 38 percent of the vote. He garnered strong student support, receiving endorsements from all of the executive members of the ASUC and Graduate Assembly, excluding the nonpartisan Student Advocate Selina Lao. 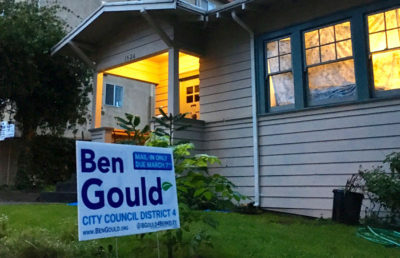 Gould said he was proud of everything that he accomplished considering the disparities in funding and age between him and his opponent. He added that he plans to stay involved in Berkeley’s city government as an aide to Councilmember Lori Droste. Supporters of Harrison’s campaign, such as Rent Stabilization Board commissioner James Chang, are hopeful that her election will make Berkeley a more accessible community and will help to stop displacement. Staff writers Bobby Lee and Malini Ramaiyer contributed to this report.